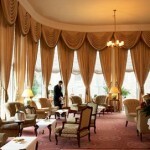 Enjoy a truly relaxing afternoon tea at the Grand Hotel in Eastbourne. Take time to soak up the atmosphere and marvel at the splendour of the Great Hall, listen to the sounds of the sea, the crackle of the open fire and the gentle tones of the grand piano vying for your attention. 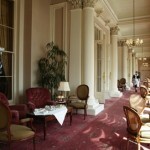 Afternoon tea at the Grand Hotel offers a mouthwatering selection of sweet and savoury treats. Who can resist their delicious oak smoked Scottish salmon sandwiches? 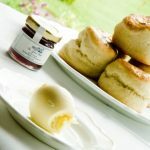 For something sweeter, their freshly baked scones with strawberry jam and Cornish clotted cream will tease your taste buds and are the perfect accompaniment to your choice of tea. 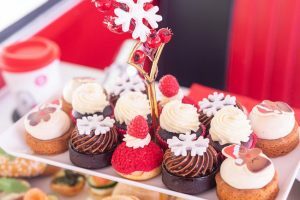 For the younger visitors, the Grand Junior Afternoon Tea menu promises peanut butter and jelly sandwiches, milk shakes and their own cake stand just like the adults! 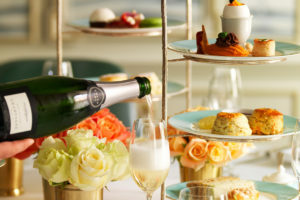 The truly sophisticated among us will relish the Grand Champagne Afternoon Tea. Top off the day by topping up your glass with sparkling Canard-Duchene Cuvee Leonie Champagne. 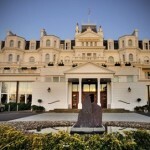 This Spring the Grand Hotel has a lovely offer for those looking to book a short luxury break in their 5 star venue. 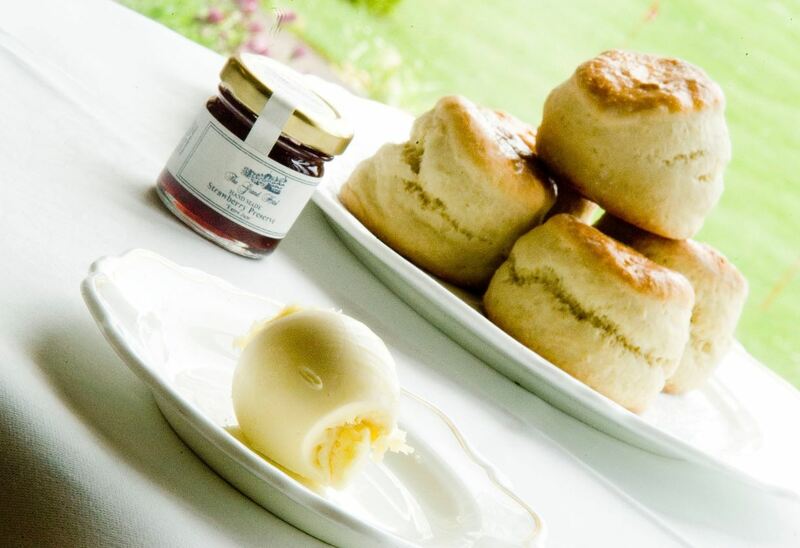 Guests can enjoy a complimentary cream tea with the seasonal Springtime B&B offer when you stay 2 nights (minimum) from £149 per night when you book directly. A fabulous location for a short break in a beautiful part of the country, don’t take our word for it, read the reviews on Trip Advisor but be sure to click through and book direct for the best discounted deal. Inspired by the Victorian entourages that visited East Sussex for holidays make sure you savour the seaside air at one of Britain’s sunniest locations. In the shadow of the hotel’s imposing facade why not amble along the promenade and follow the coast for the best views of Beachy Head. Walk in the footsteps of great luminaires such as previous guests, Claude Debussy and Winston Churchill. 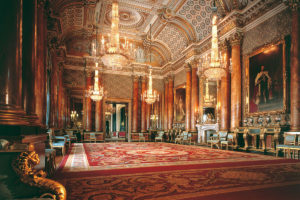 Step into the Great Hall and lose yourself in the trappings of five star Victorian opulence and unwind to the string quartet’s serenade. 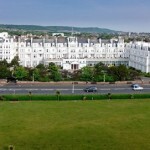 The Grand Hotel’s prime location makes it a hub for people of all walks of life. There are ramblers from the South Downs national park, Glyndebourne opera buffs, celebrity guests and people visiting for the Ladies’ Luncheon and the hotel’s award winning Mirabelle restaurant. Advance booking is always recommended. This delicious deal is available via our partners at Buyagift at £52 for Two people (you can book for more). 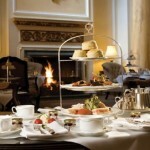 A voucher system, simply buy your afternoon tea voucher and decide upon your date. 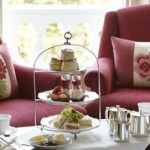 Your afternoon tea voucher is valid for 10 months. 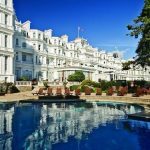 Afternoon tea at The Grand Hotel, Eastbourne: In a coveted location between the White Palace and the White Cliffs, it’s hard to find a more unique or beautiful location for afternoon tea. Thanks to Robert Price for getting us in the mood for a delicious dining experience at the Grand Hotel.